I’ve been feeling a lot like Wile E. Coyote lately. Clever and creative in his planning to achieve his one goal – to get the bird – his plans would backfire spectacularly in the execution. 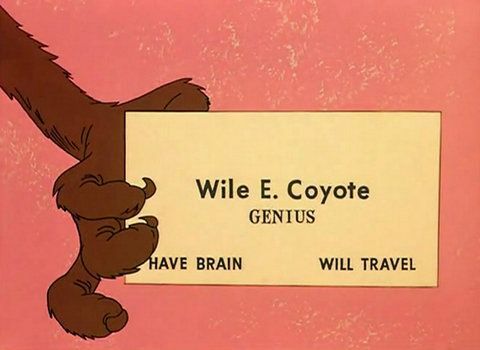 I’d like to think my plans are a little sounder than Wile E’s plans. Unlike him, however, I’m facing one key obstacle that is stopping me from achieving my goal. My immigration visa is needed before I can get to the US, and it seems just out of my reach. Australians and British citizens are able to visit the US for three months easily with a visa waiver. However, to work in the US you require a visa, and usually an employer willing to sponsor you. As ‘Eclipse Planning Consultant’ is not really a job that has an employer, I went down the route of immigration as an “Alien of Extraordinary Ability”. That is, I had to be a highly educated professional (three degrees – check! ); an internationally recognized expert (author, researcher, and pretty much one of the only eclipse consultants around, who wrote the only guidance document on how to plan – check! ); and to be engaging in activities that are of national interest (total solar eclipse for the first time in the US in almost 40 years, visible from 14 states with a partial across the whole continent – check!). After submitting a two-volume opus of my life’s work as evidence, twice, I was judged to have met these criteria back in November. And what a happy day that was! I was informed that there was a process that would take an additional two months or so. There remained additional steps in the meantime that I undertook as quickly as possible – police checks from two countries, listings of every single place I lived since the age of 18 years, and disclosures of all sorts of other personal information that are then used to judge you in ways you can’t really understand. More documents, submissions and explanations, along with payments at every step along the way. I am THIS close. I then started to make more detailed plans. However, as time was marching on my estimated leaving date was fast approaching – still with no visa interview date. Then came some sudden changes to US immigration rules. Although my visa application is not directly affected, the indirect effect is that there are more demands on the work involved at the National Visa Centre, where my application still awaits, sitting on a desk somewhere and waiting for a final confirmation before it can be sent to London for the last remaining interviews. In early February I made the decision to delay the start of the tour for a further month to allow for more time. This took a bit of revision, and compromised some of my activities, but I knew it would still be possible. Unfortunately, further delays were announced last week now make my tour plans unviable. I have already requested permission to expedite my visa processing on grounds of national interest, and this has initially been unsuccessful. I am trying repeatedly, and will continue to do so, until I have my visa in my hand. After two years of planning, I have had to let my path of totality planning tour go. Anyone who knows me personally knows how long I have been talking and planning this, and how difficult this decision has been. 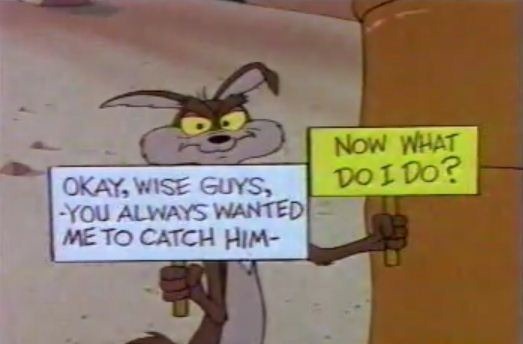 Much like Wile E. Coyote does, I have gone back to the drawing board to come up with a new creative way of meeting needs on the ground in a much-reduced time frame. I am frustrated that I have had to turn down requests to participate in community events, eclipse planning conferences, astronomy events, documentaries and other media. I have had to instead direct my energies towards overcoming the many visa hurdles by collating and documenting detailed evidence, completing forms, chasing up requests. In my years of being involved in eclipse planning, I have never faced barriers quite like this. Despite this, I have been supporting many communities from afar as best I can, and I am still planning to be available for in-community support along the path of totality. There are a few benefits from my new revised plan. I can be more flexible with my schedule, as I do not have to travel in a linear fashion. I also have been able to review my fee structure too. So if you are interested in bringing me to your community, or to have me as part of your event or conference or as a speaker, then get in touch. When I eventually do make it to the US, I will do all I can to share my experiences, knowledge, research and expertise. My window to do this will be much smaller than I ever intended, however I am keen to reach as many people as possible. I have seen 10 total solar eclipses all around the world, in my 18 year chasing career. Every one is special and unique, but there is nothing like experiencing totality within your home community. This happened for me in 2012, and is the reason why I am so passionate about helping communities prepare. I’m not giving up. Many have already got in touch with offers of support, and some of you have already put something in writing to help expedite my case. 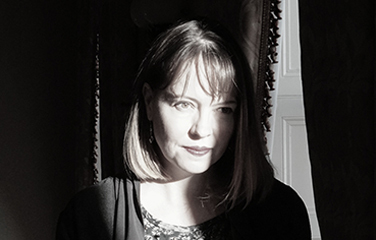 If you are in a position where you feel I have already benefited you, or am about to benefit you, then please do consider putting something in an email to me that highlights this that I can send on. It can be short, like a testimonial, or longer – whatever you wish to write. These comments will be passed on in my requests to expedite my visa, and every little bit helps. 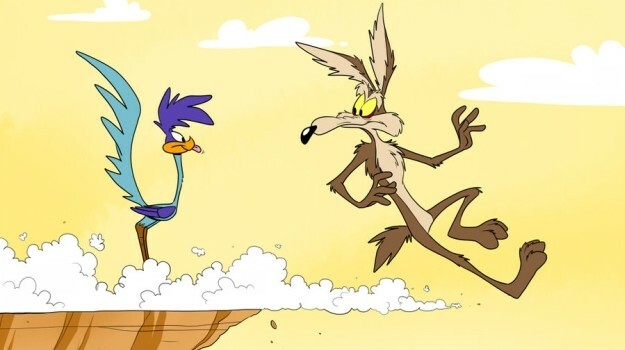 In the end, Wile E. Coyote did indeed catch the road runner. He is a lesson in perseverance and creativity. And I know my visa will come through too – it just can’t come soon enough.